It can be a little overwhelming. Going to a new place and seeing new things is undoubtedly exciting. It is the main reason why people love to travel. Visiting new places allows us to discover other places, people, and cultures. Unfortunately, the whole planning part? Well it can feel a lot of work. You need to do the research, figure out where you are going, what you are doing…and on and on the list goes. Don’t worry. 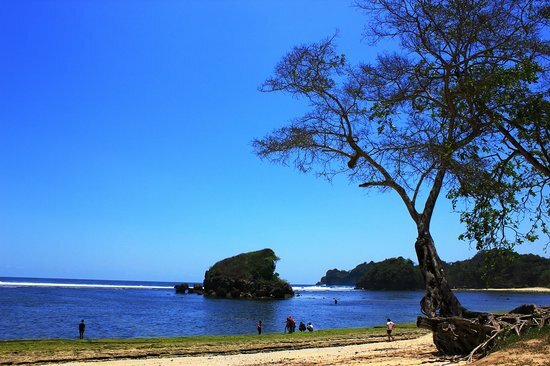 Planning your vacation to Malang, Indonesia will be anything but stressful. Just make sure you add these activities to your itinerary. Head To The Malang City Square. 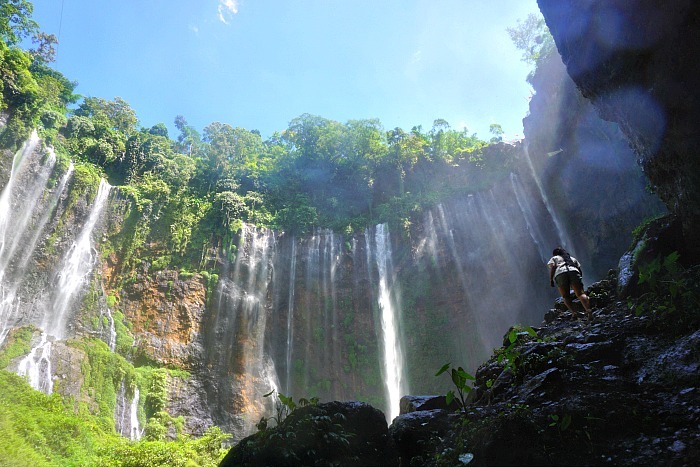 So you are planning an incredible trip to Malang. You have already made the most of easy online hotels booking and are set to stay at the Hotel Tugu Malang. What is next? Filling your day-to-day schedule. One great way to do that is by scheduling some time for the Malang City Square. This is located in the heart of the city. It is a popular spot for tourists, travel lovers, and locals. Here people can come to walk and enjoy the scenery (there is a beautiful garden fountain) and relax. Another option is to feed the birds. This is another popular activity in this city square. There are hundreds upon hundreds of pigeons that come by this spot…and bird feeding is something families like to do together. Do a Bit of Shopping At One of The Popular Malls. Need to let off a little steam? Then head to one of the many shopping malls in the area. 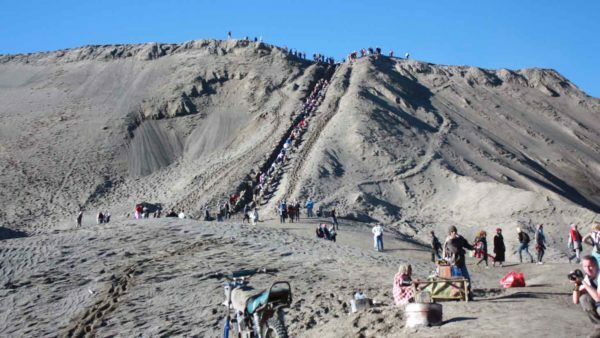 There are numerous places to do that in Malang. One option is Sarinah. This mall is conveniently located 100 metres from the Malang City Square. That means after you finish enjoying the scenery…you can get your shop on. Or you can always head to the Malang Plaza or Ramayana Mall. Check out local shops, grab something to eat, or pick up a special souvenir. It will add to the enjoyment of your Indonesian vacation. Visit The Jami Great Mosque Malang. Love beautiful buildings? Stunning architecture? Learning more about different places? Then be sure to visit the Jami Mosque. It can be found in the centre of Malang. This mosque is large and utterly beautiful. The design itself will leave you speechless. Walk around the grounds, take pictures of the mosque, and enjoy the peaceful ambiance. Take Pictures of Rainbow Waterfall. There is nothing like natural beauty. It can add to the excitement of your vacation like nothing else. So make sure you spend time at the Rainbow Waterfall. It is a spectacular sight to see. The best part? If you visit the waterfall early in the morning the waterfall will appear rainbow coloured…thanks to the light of the sun. Something to remember? It is best to avoid going to see the waterfall on days when it is rainy. Not only will your view be less than ideal but the roads can get a little rough. Another important tip? Wear proper shoes. You will need to do a little bit of walking. That makes sturdy footwear an absolute must.